There are two ways to look at teams who regularly rescue a point or three from losing positions. On the plus side, an ability to cancel out or overturn a deficit demonstrates resilience, character and a useful capacity to perform under pressure. Yet those with a more pessimistic outlook may choose to focus on the slow start rather than the strong finish, arguing that such episodes are not sustainable in the long-term. Carlo Ancelotti’s Napoli are a case in point: after two games in Serie A, the Partenopei sit on six points. That headline figure suggests a straightforward start for last season’s runners-up, but in truth it has been anything but. Napoli fell behind against Lazio on the opening weekend before bouncing back to win 2-1, while their three second-half goals against Milan last Saturday turned a 2-0 disadvantage into a 3-2 triumph. Ancelotti’s side were slow out of the blocks in both matches, particularly against Lazio at the Stadio Olimpico. It would, however, be extremely harsh to focus on the negative aspects of two encounters in which, by the time of the final whistle, it was hard to deny that Napoli were deserved winners. 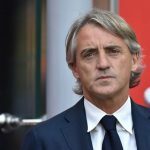 Lazio away and Milan at home represents a tremendously tough start to any campaign – particularly for a team still getting used to a new manager – so the southern outfit deserve credit for emerging from those assignments with a 100 per cent winning record. Juventus are overwhelming favourites to finish on top of the pile once again this term, but it will be intriguing to see whether Napoli are the side who push them closest. That is what they did last year, amassing an extraordinary 91 points under Maurizio Sarri yet still failing to topple the Bianconeri at the summit of the standings. Sarri’s departure in the summer was widely interpreted as the beginning of the end for this Napoli team, but their positive start has raised confidence around the Stadio San Paolo as we head into September. Landing Ancelotti felt like something of a coup for Napoli, who despite their exploits in 2017/18 are still only the sixth richest club in Serie A in terms of revenue. The Italian’s list of recent employers – Milan, Chelsea, Paris Saint-Germain, Real Madrid, Bayern Munich – shows he is used to working for Europe’s biggest clubs, a category to which Napoli do not belong. Yet while such an appointment evidences the strides the Partenopei have made in recent times, there were reasons to believe it was not a natural fit in footballing terms. 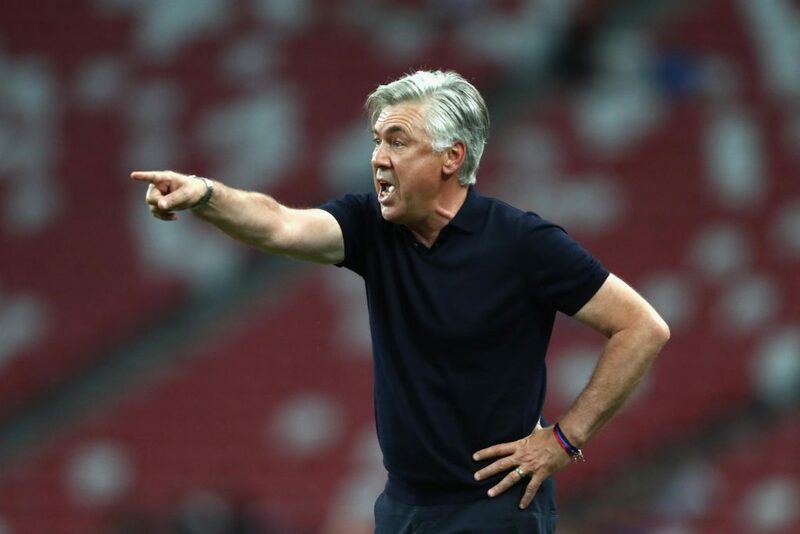 Ancelotti is a tremendous man-manager who excels at controlling dressing-room egos and creating a harmonious environment for high-profile superstars, but he is not exactly renowned for his rigorous coaching. It is telling, for instance, that he has won three Champions Leagues but only four league titles during his managerial career; as Real Madrid have demonstrated in recent years, success in Europe is often about producing an environment in which talented individuals are able to make the difference, which is a different skill to leading a team through the week-in-week-out grind of league competition. Napoli certainly possess several gifted footballers, but it was Sarri’s hands-on coaching which elevated them to another level. Doubts remain about whether Ancelotti can continue in a similar vein, but the early signs are certainly positive.